Communication problems in marriage stink. Do this. Communication problems in marriage stink. Do this. Communication problems in marriage stink. Do this. Does your communication stink? 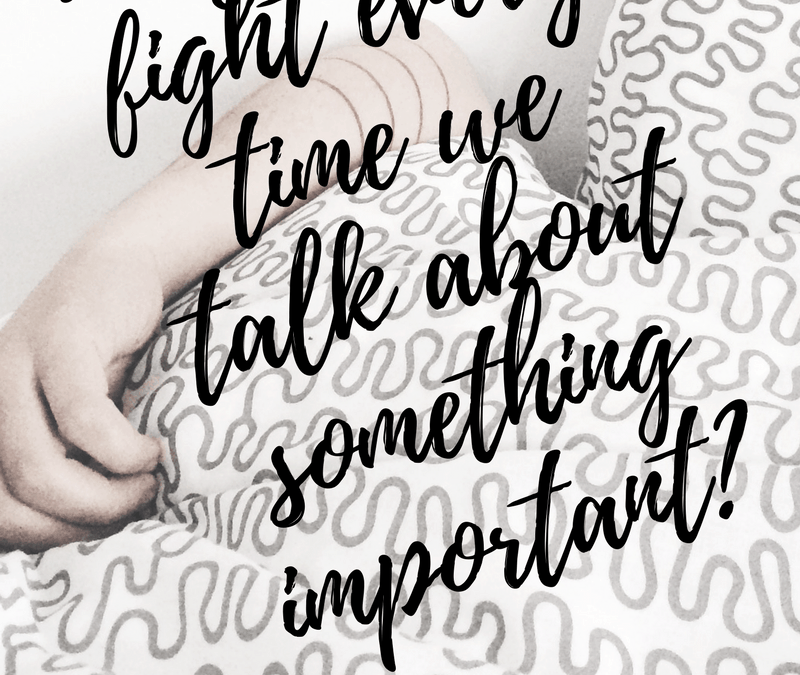 Do you fight every time you try to talk about something important. Boy are you not alone! Communication problems in marriage are hard. 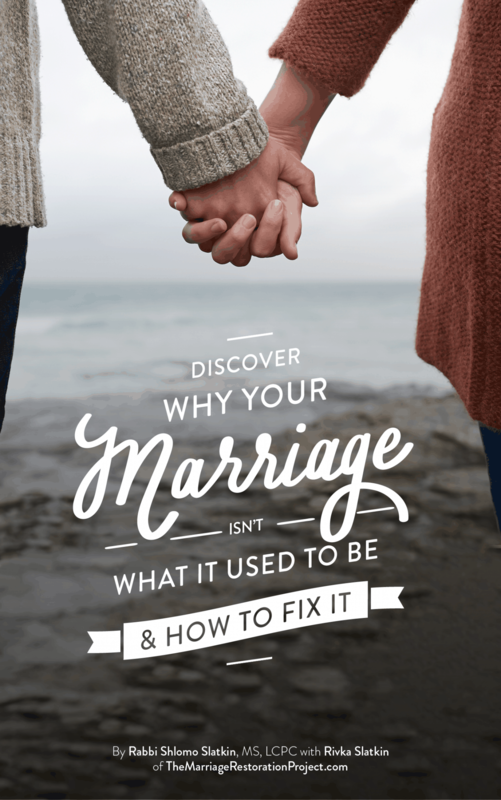 So many of you are experiencing communication problems in marriage. And it really doesn’t have to be so bad. BUT, you do need to know what’s going on underneath the surface of it all. Watch the video and take notes. Implement the techniques we teach you and stay in touch with us about whatever questions you may have. At the end of the webinar we invite you to our upcoming Getting the Love You Want Workshop. 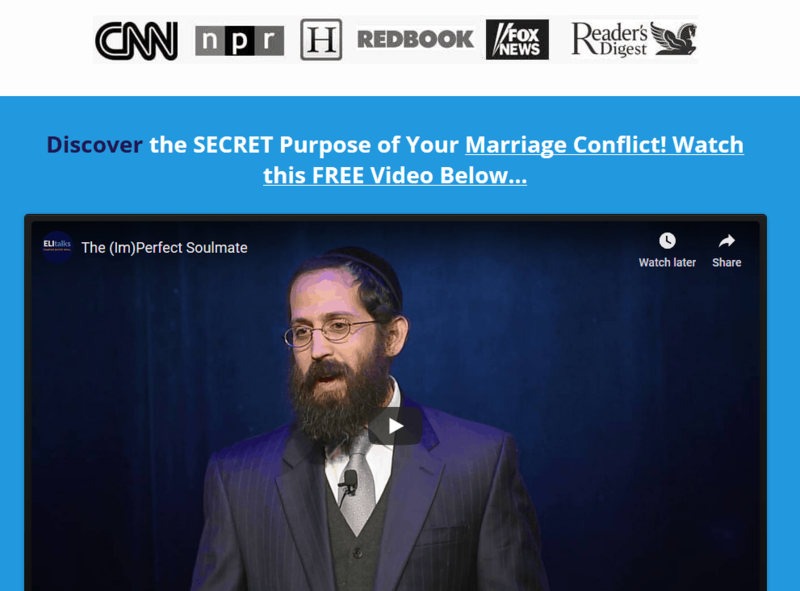 Currently we don’t have any group retreats scheduled but our 2 Day Private Marriage Restoration Retreats are available on demand whenever is convenient for you and your spouse to come into our office or work with us via Skype. 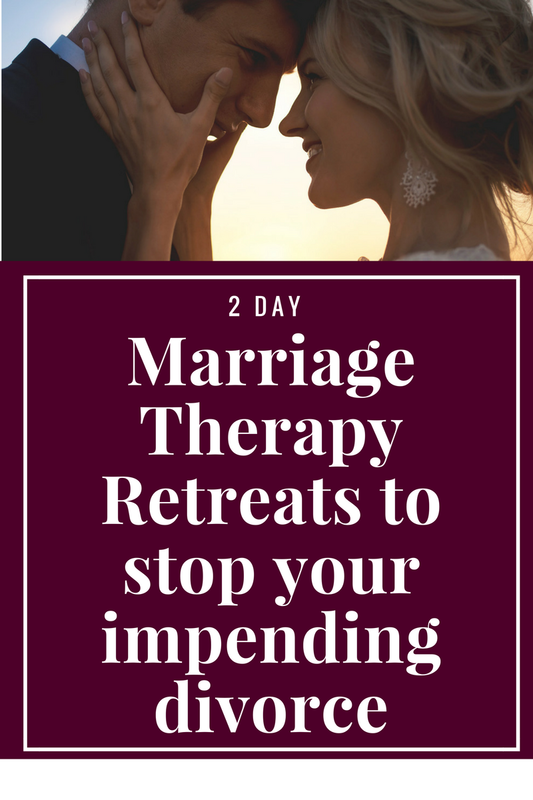 Our 2 Day Private Marriage Restoration Retreat is the best way for you to work on your communication problems and give you the tools to be able to talk about any difficult issues that come up in your marriage so that you can withstand them and succeed in all areas of your life! Talk with us about our 2 Day Marriage Restoration Retreat.